You cannot enjoy the full camping experience without a real camp fire. This is exactly why we set aside an area specifically dedicated to just that. Sheltered by the tall trees nearby this is the perfect spot to relax at the end of the day with a glass of wine, a chilled beer or a nice cup of tea. 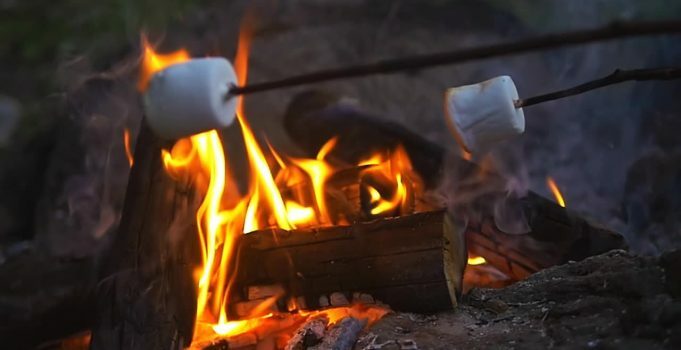 The camp fire is surrounded by a seating area enabling to get close enough to toast those marshmallows! 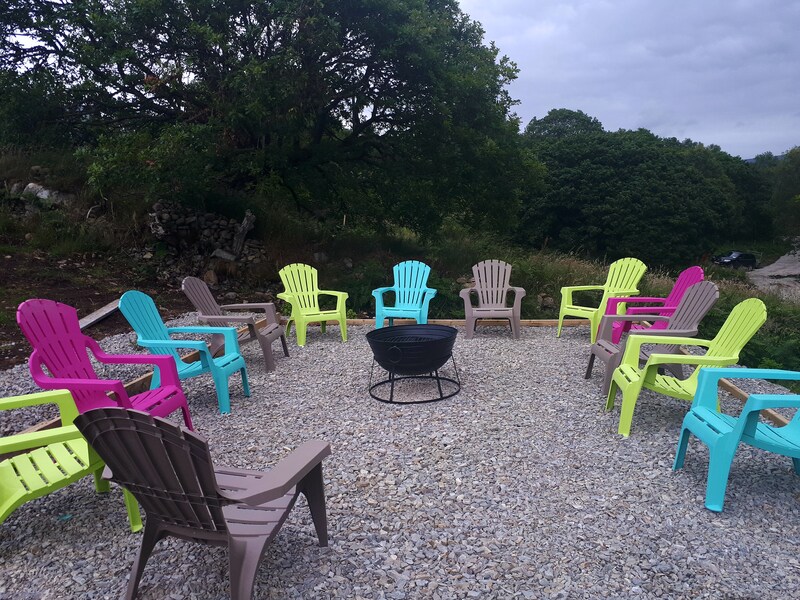 You cannot beat the atmosphere created by the crackling camp fire and the romantic glow from the embers, and you never know, – an impromptu sing song could erupt!